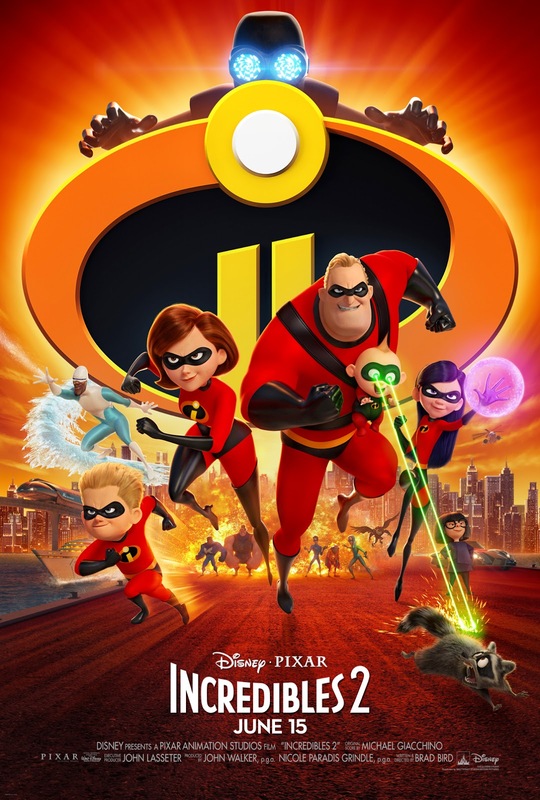 Disney•Pixar’s INCREDIBLES 2 - New Trailer & Poster Now Available!! HomeDisney•Pixar’s INCREDIBLES 2 - New Trailer & Poster Now Available! !